This durable Plastic Measuring Jug (250ml) is ideal for precise measurement and pouring of aromatherapy oils and other liquid products. 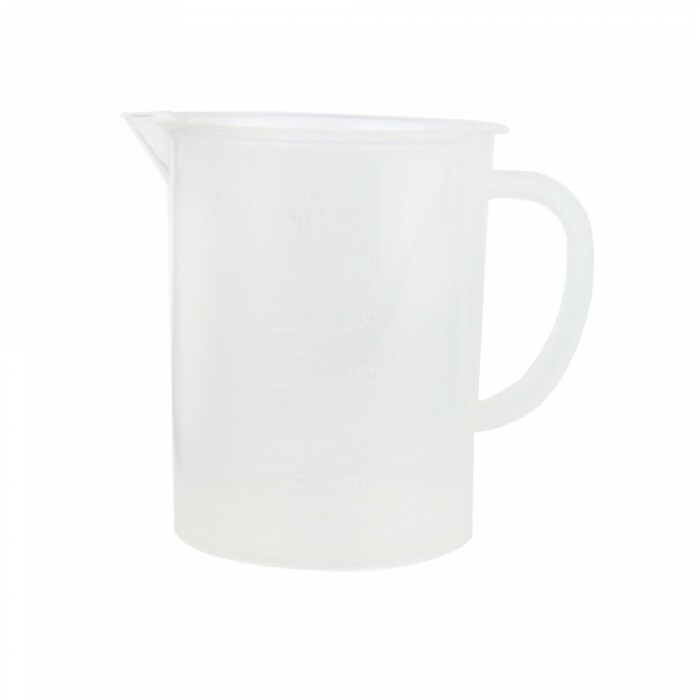 This high quality, Plastic Measuring Jug is ideal for all your aromatherapy blending requirements. 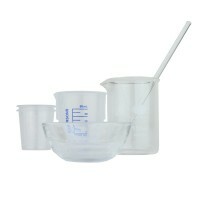 The Measuring Jug has a graduated surface with embossed measurements for easy reading. It also has a grip handle and spout to enable easier, spill-free pouring. Perfect for accurate measurement and decanting of your aromatherapy oils, hydrolats, cosmetic bases and other liquid products.